2019 Video Game Release Dates List (Updated!) | Nerd Much? Looking for a mega-compendium of all of the 2019 video game release dates? We’ve got you covered here at Nerd Much?. We know just how hard it is to keep up with all of the newly announced games, release date changes, cancellations, etc — especially if you’re an outsider in the games industry. Luckily, we pay extremely close attention to this sort of gaming news, and the moment we are given a new release date, we’ll add it to the release schedule below. It’s obviously still early yet, so there aren’t a ton of confirmed game release dates for next year. However, there are at least a handful of games that we have firm dates for, and they’re all major releases. 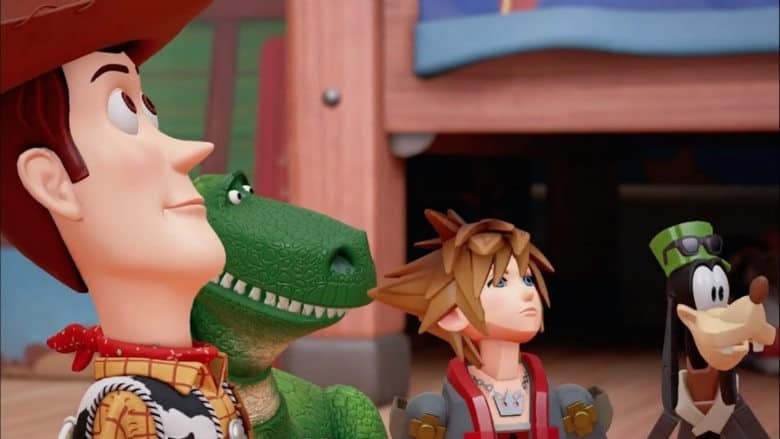 We’ll keep this list of 2019 video game release dates as up to date as humanly possible, and every time we see a new release date announced, we’ll add it in below. So, I’d recommend bookmarking this and checking back every so often to stay up-to-date. **Bolded entries are what we consider to be the big game releases of the month. For a more in-depth look at the biggest upcoming games, see here. 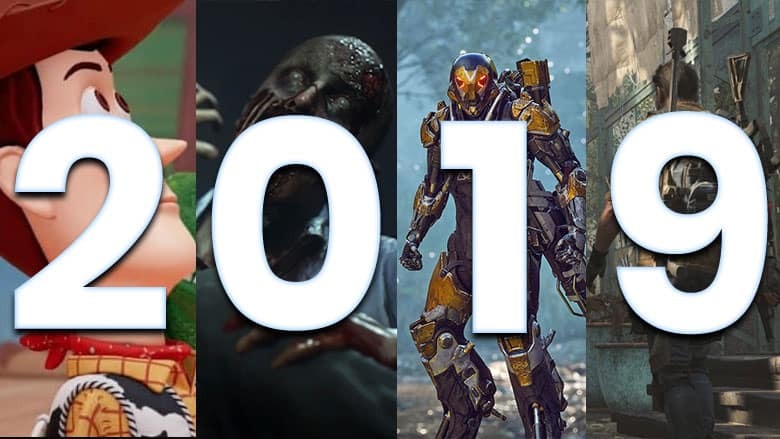 January is typically a slow month for video game releases, but not in 2019! We’ve got two whoppers already on the schedule: Resident Evil 2 Remake and Kingdom Hearts 3 — both of which look incredible. February 2019 will bring us one of 2019’s biggest games, Anthem, the Destiny-esque game from EA. 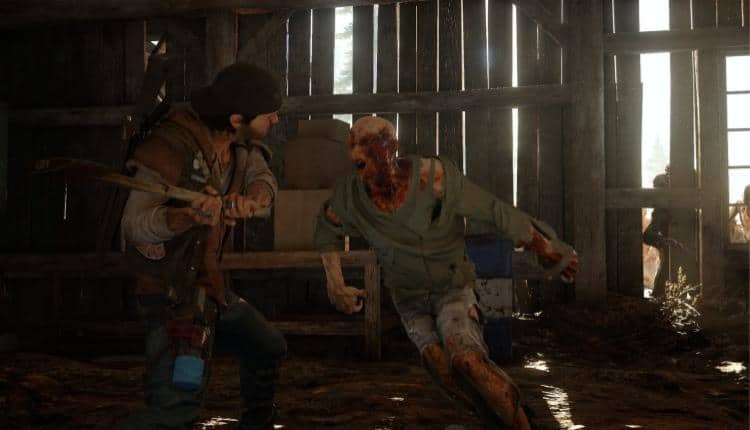 We’re also getting a new zombie game, Days Gone, which is a PS4 exclusive that was originally slated to release last year. We’re also expecting Trials Rising and Crackdown 3 at some point in February, although specific release dates weren’t given. February 1 – Song of Memories (PS4) – Switch version canceled. 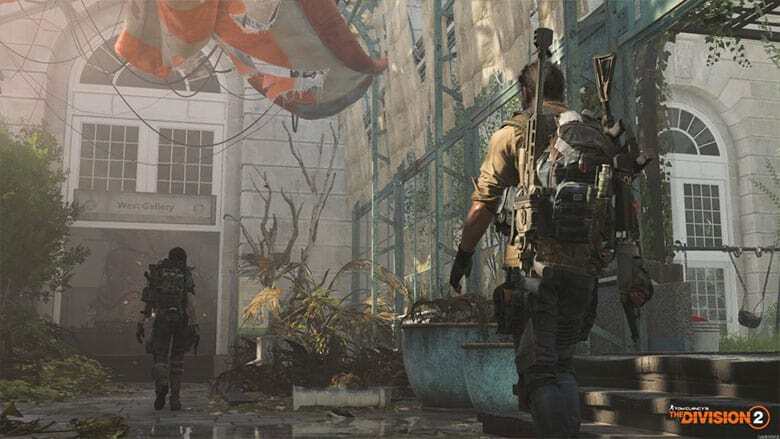 The Division 2 is the biggest March release so far, and, honestly, it didn’t look much different than its predecessor when we first saw it at E3 2019. Hopefully, we’ll get more on the schedule soon.